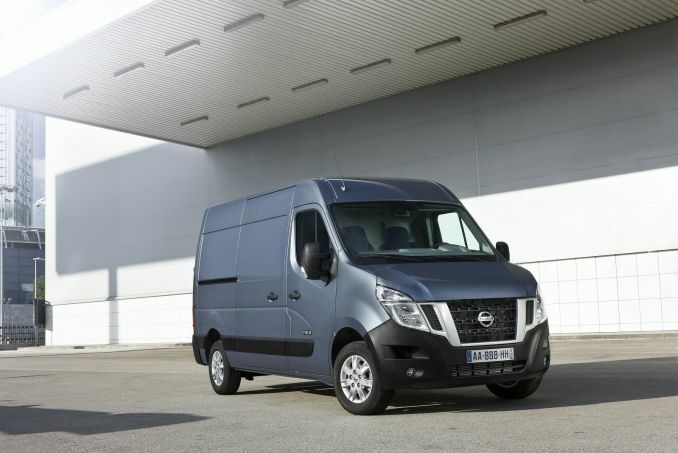 Nissan's much improved NV400 still offers a versatile and practical choice to those looking for a heavy van. Jonathan Crouch reports. There's a choice of L3 and L4 body lengths. 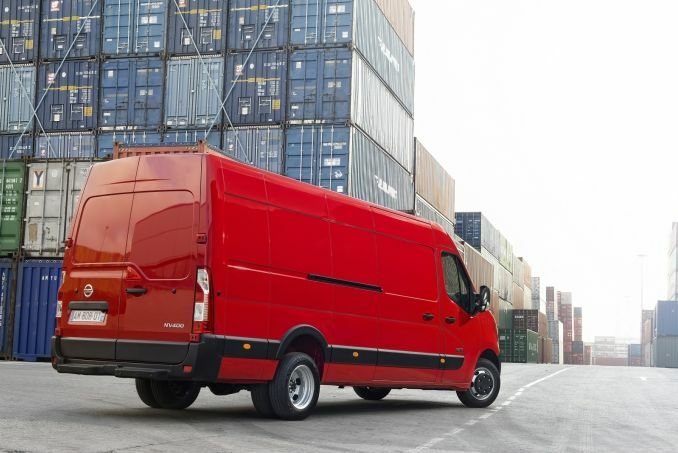 Cargo volume will of course depend both on this and your choice between three body heights (H1, 2 and 3), leading to cubic metre capacities that run between 12.4 and 17.0m3 for this rear wheel drive design (though with a Luton conversion, you can push this up to as much as 22m3). 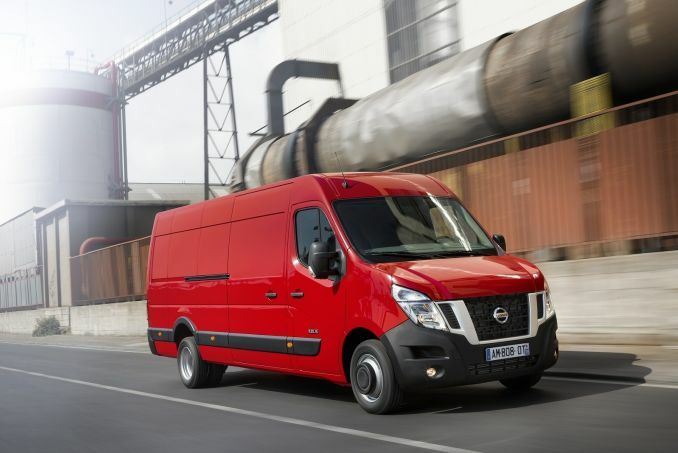 That kind of carriage capacity can mean a lot of weight, so it's just as well that an extra 4.5 tonne gross vehicle weight option has been added into the top of the NV400 model range, sitting above more familiar 2.8, 3.3 and 3.5-tonne variants.  As a result, payload capacities can run to as much as 2254kg. But will it be cheap to run? Well judge for yourself. 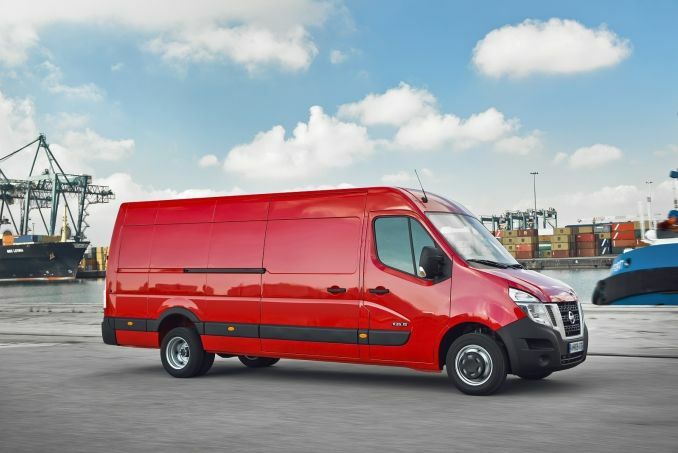 It is estimated that the 165hp NV400 will consume up to 1.5 litres less fuel every 100km in comparison to its 150hp predecessor. 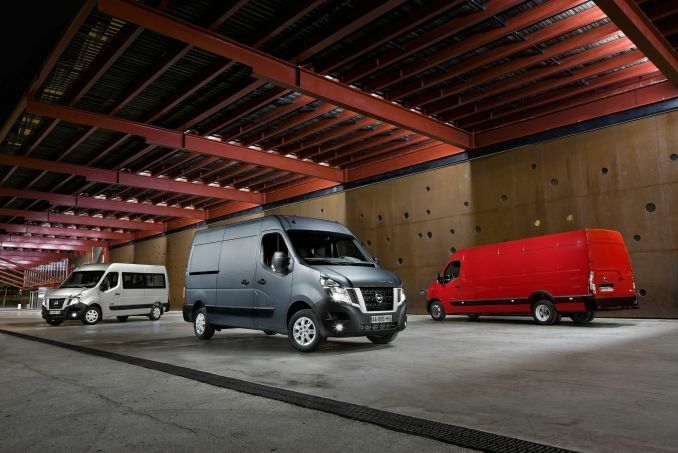 Nissan reckon that will add up to a significant saving of around £1,200 over three years. The Twin Turbo models benefit from Stop & Start technology and regenerative braking via an Energy Smart Management (ESM) system that together enables the 165hp version, for example, to top its class in frugality, delivering 40.9mpg on the combined cycle. Drivers can contribute to improved fuel economy as well: this improved NV400 has a number of on-board eco-driving aids including driving style and gear shift indicators and an ECO mode switch which limits harsh acceleration by limiting available engine torque as well as optimising the climate control system settings. The standard warranty is 3 years and 100,000 miles. 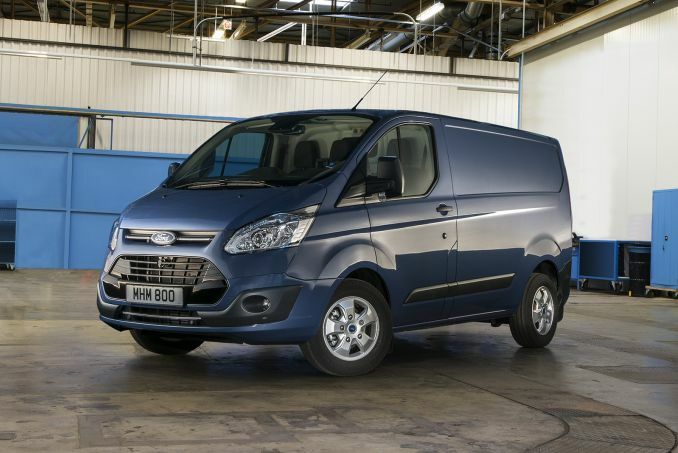 It makes sense to buy a really large LCV. After all, specify one of these correctly and it could carry most of what you'd normally need a smoky full-sized lorry to shift. 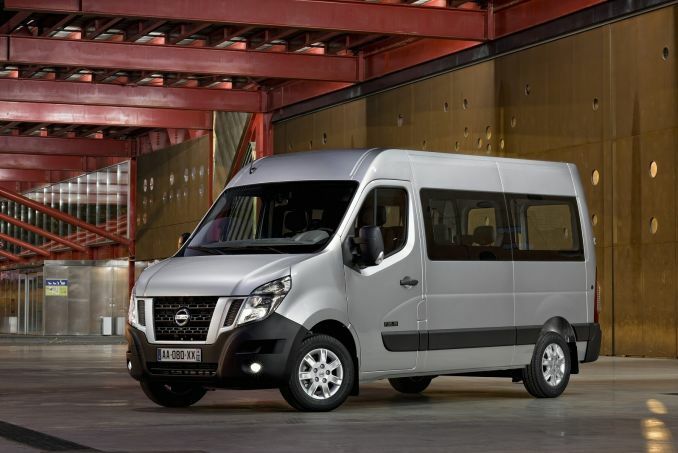 And even if you don't have really huge loads to carry, running cost advances in this market segment mean that it won't really cost much more to run something like this than would be required to operate a van from the next class down - something in the Volkswagen Transporter / Vauxhall Vivaro-sized sector. However you specify it, this improved NV400 will give you a lot more carriage capacity than something like that. But then, you could say that of any large van. 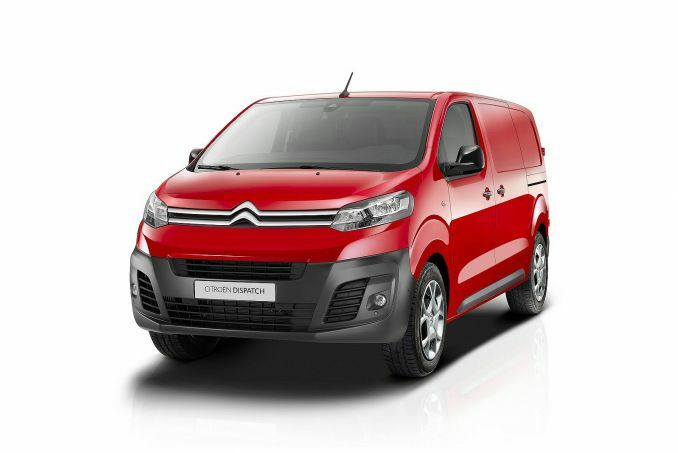 This one though, gives itself a fighting chance in this tight market segment thanks to improvements in engine efficiency, extra hi-tech features, sharp pricing, clever design and thoughtful equipment provision. The Nissan Connect by Tom Tom sat nav set-up for example, might easily sell you this vehicle all on its own. This then, is the substance behind this Japanese maker's claim to a much bigger slice of the LCV market. And on this showing, it's a claim other rivals will have to take very seriously indeed.